Product prices and availability are accurate as of 2019-04-16 23:37:22 UTC and are subject to change. Any price and availability information displayed on http://www.amazon.com/ at the time of purchase will apply to the purchase of this product. 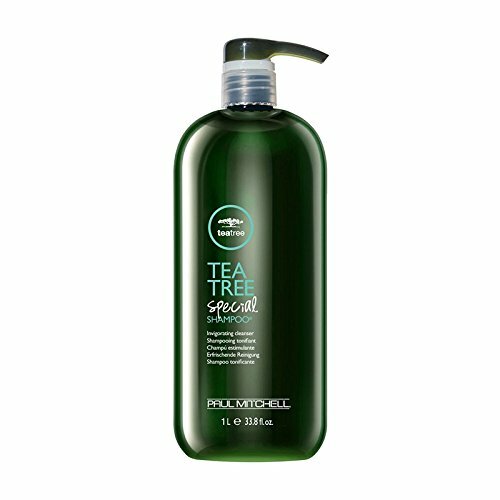 Gently wash away impurities with award-winning Tea Tree Special Shampoo. Great for all hair types, this invigorating cleanser leaves strands refreshingly clean and full of shine. 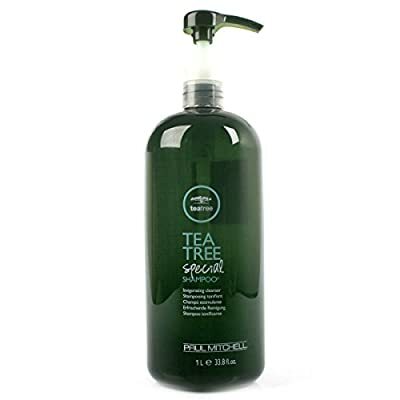 Natural tea tree oil and peppermint soothe the scalp, while light notes of lavender leave hair smelling fresh.